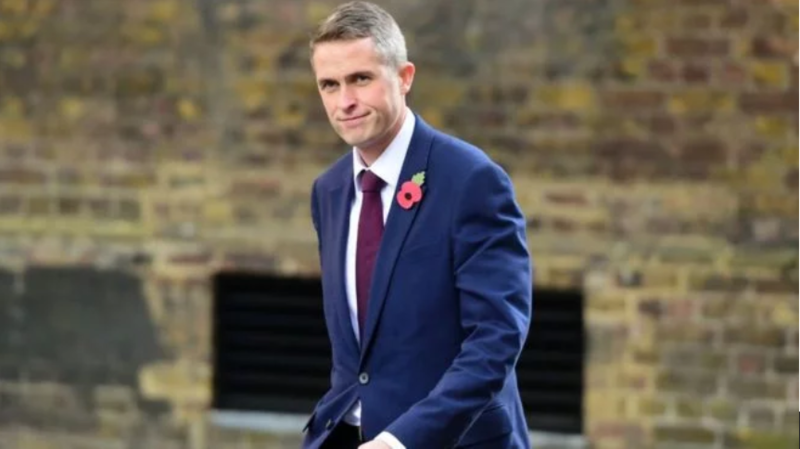 Gavin Williamson, British Defence Minister, said that the airstrikes in Syria were aimed at the elimination of the chemical arsenal of Bashar al-Assad, the President of Syria, as The Times reported. He also stated that Britain, the USA and France did not intend to disrupt Russia’s strategic targets in Syria. And the attack itself was allegedly conducted to prevent al-Assad and his regime from another chemical attack. Williamson stressed that the British military did everything possible to prevent the escalation and casualties among the civilians. As reported, the armed forces of the United States, Britain and France on April 14 inflicted air strikes on a number of facilities in Syria related to the development and use of chemical weapons. The media report about at least six victims. Airstrikes became the response to the use of chemical weapons in the Syrian Douma, killing 70 people. The West blamed Bashar Assad, as well as Russia. A number of countries have already supported the actions of the US and its allies. In turn, Russia stated that it convenes an emergency meeting of the UN Security Council.